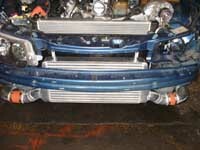 Hi Tech radiators are the specialists for performance Radiators, we know what it takes to cool performance engines weather they be race cars, endurance cars, speed boats, standard or turbo charged engines. 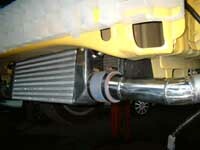 Hi Tech radiators for the enthusiast not only look superb but are performance plus. 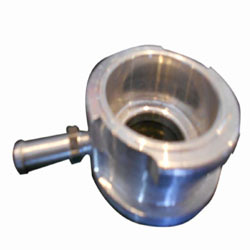 New Header Tank for Cobra Oilcoolers for Performance vehicles. 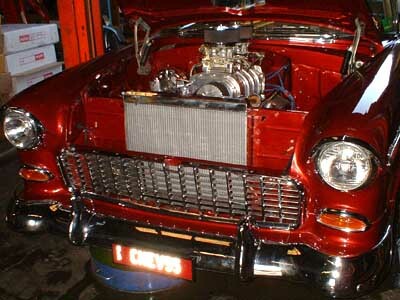 NOTES: Universal Oil Cooler. 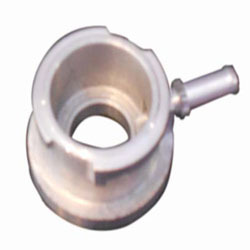 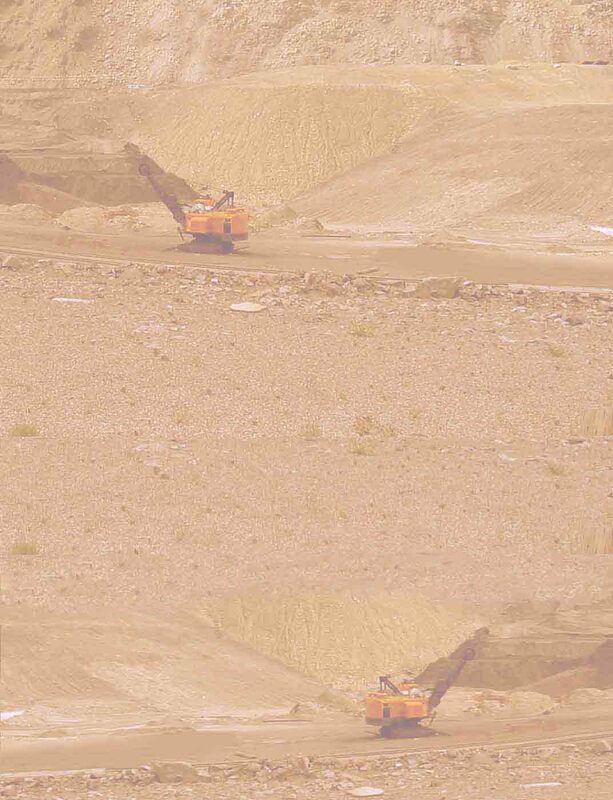 The fittings can be made to suit any high performance vehicle. 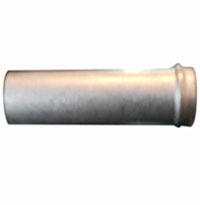 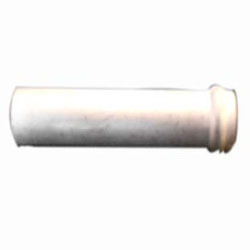 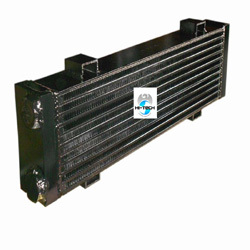 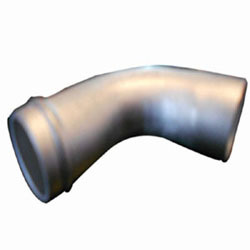 We stock filler necks suitable for any aluminum radiator. 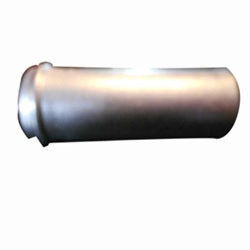 For example the 32mm Aluminum billet filler neck is suitable as a replacement radiator pipe for motor bikes. 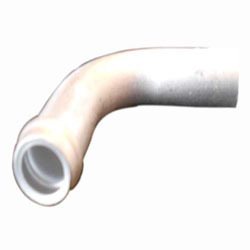 The 90 degree and straight pipes / spouts used for cooling system hose are easily replaced to ensure maximum performance out of your radiator. 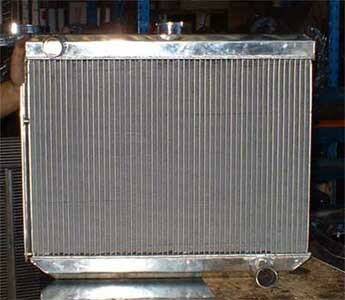 We can weld all alloy part to any aluminum radiator, oil cooler, intercooler and water to air barrels. 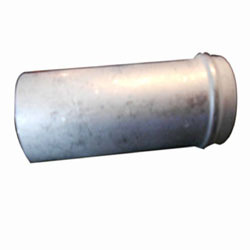 This will save you time and money, as we always stock common alloy parts ready for any repair needed! 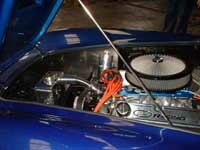 Open Saturdays by appointment only..